Hi everyone! This is my first How To. Even if this is a pretty simple "hack" it's still quite useful for things like phishing, etc...Let's get started! 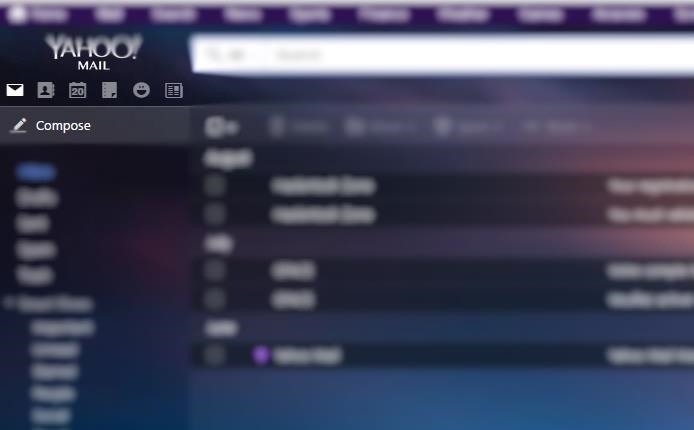 First of all go to the yahoo mail website https://us.mail.yahoo.com/ you can replace the "us" if you want but it's not necessary..
Old but still useful no? Old but gold hahaha, nice post! I didn't think this worked anymore! 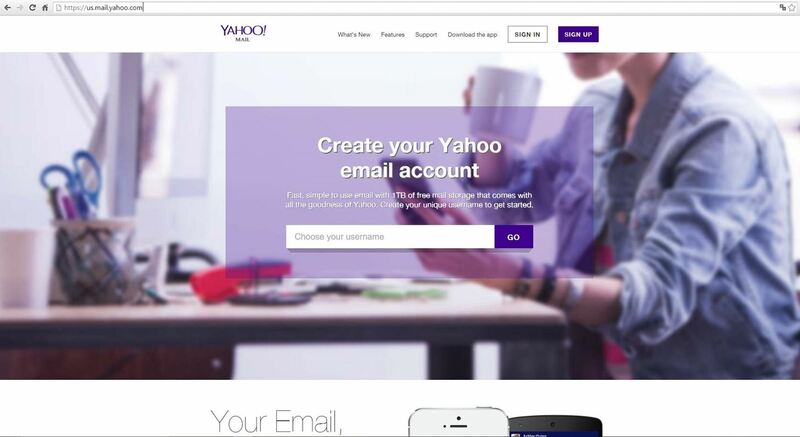 How does yahoo get the email data? Thank you :) This post has helped me a lot. does it work with gmail?